Technological advances have made it easier to stay connected with loved ones all the time. This has included the ability to install cameras in a loved one's nursing home room. These so-called “granny cams” have legal and privacy implications. The benefit of putting a surveillance camera in a nursing home is the ability to monitor your family member's care. Families that suspect abuse or neglect can keep on eye caregivers. Being able to observe care from afar can give family members peace of mind that their loved one is being well taken care of. It can also serve as evidence if abuse is found. Even if there is no abuse, cameras can be helpful to observe if caregivers are using improper techniques that may injure a resident. On the other hand, cameras raise privacy concerns for both residents (including roommates) and caregivers. Residents may not want to be monitored while they are in a vulnerable state, such as changing or bathing. If the recording device picks up audio, then even the resident's conversations may no longer be private. All this aside, do nursing homes have to permit families to install cameras? This varies depending on the facility. Some nursing homes may have language in their admission contracts banning cameras or imposing specific requirements for their use. However, concerns over elder abuse have led some states to pass laws allowing cameras in nursing homes. 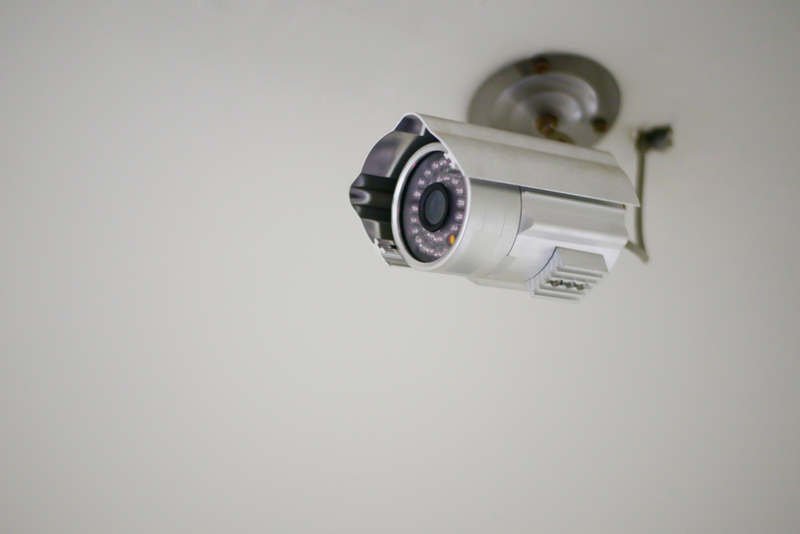 At least six states — Illinois, Louisiana, New Mexico, Oklahoma, Texas, and Washington — have passed laws permitting families to install a camera in a nursing home if the resident and the resident's roommate have agreed. Utah permits cameras in assisted living facilities. New Jersey does not have a law specifically permitting cameras, but it has a program that loans surveillance cameras to families who suspect abuse. In other states, the law surrounding camera use is more vague. If you are considering installing a camera in a loved one's nursing home room, you should contact an elder law attorney to discuss the legal and practical implications.